It really pains me not see photograph of 'Kalawati Aai'. Can you put one ? 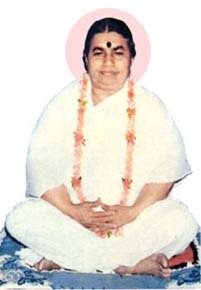 Now I am pleased to see Aai's photograph and also updated hostory of other saints. Yogesh you are collecting such a valuable information of saints. This job, I think, no one would undertake these days. Other than Belgaon, where else in Mumbai can I get pictures of Aai Kalavati ? Pl let me know the places with telephone numbers to contact.